A person who lives in the Lithuania region, has noticed something odd about the calendar on iOS 7.1.2. After setting the proper region on his Apple iPhone 5s and Apple iPad Air, the calendar application on both devices listed the wrong regional holidays. Instead of seeing the holidays in his region for 2014, the holidays for Mexico, Hong Kong, and Canada appeared. Many users sent Apple emails explaining ad reporting the bug they are facing, one of them posteda video on YouTube. Meanwhile, Apple sent them a response to his e-mail, which stated that there is a software issue with the calendar, which will be resolved with the next update. So, if you have experienced this issue for yourself, don't worry. 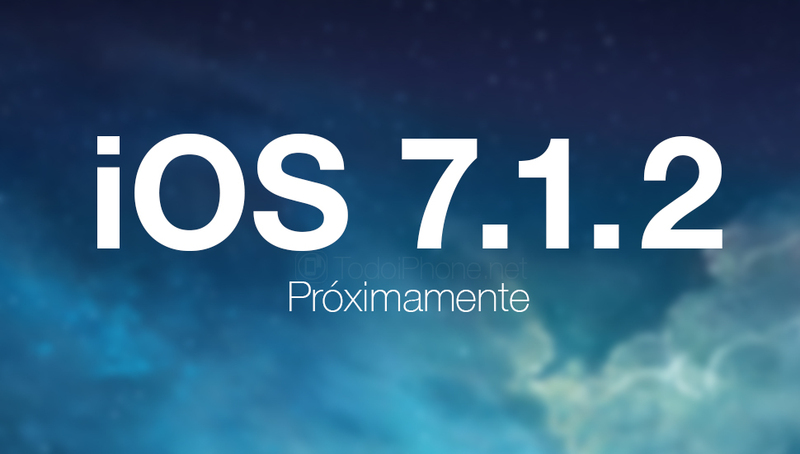 It will all be resolved with iOS 7.1.3 update, although no timeframe for that update was mentioned by Apple. 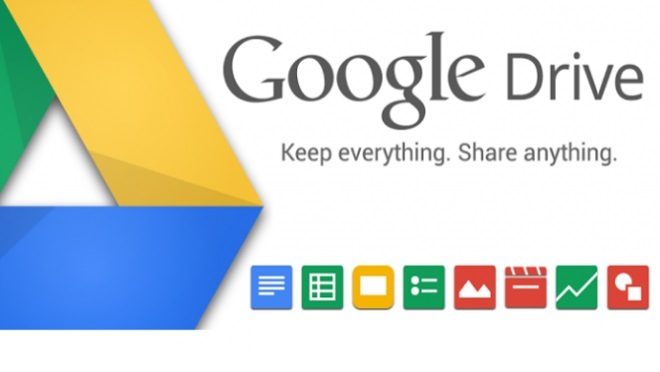 The Google Drive mobile application is a pretty nifty way of checking all of your cloud storage files on the go, but file management is a bit clumsy. The latest update looks to fix that, by making file interaction an easier process. Let's say you want to star a document, share or rename it, or print or delete a file? Well instead of using the older, top menu bar method scrolling method, you just need to hit a button and all of the options pop up, ready to be used at your fingertips. 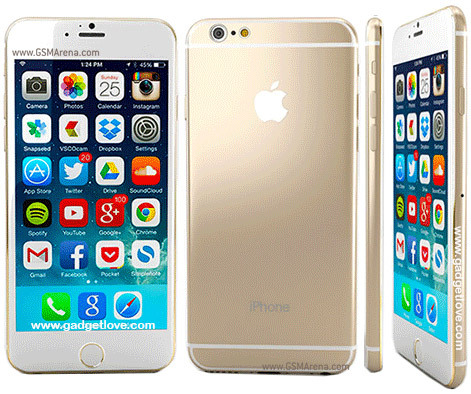 The upcoming iPhone 6 has been leaking like crazy recently, thanks to the (many) people whose getting access to dummy units of the smartphone. And now someone has used all of the images which got leaked so far, along with some Photoshop prowess, to create a 360-degree view of Apple's next handset, in perpetually-rotating GIF form no less. So if you look on the Photo above this paragraph you can see what will probably end up being the design of the iPhone 6. 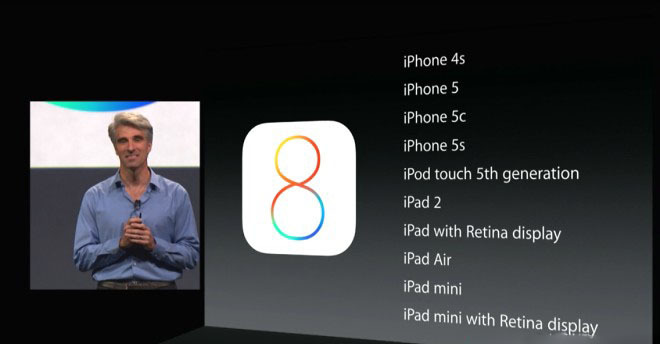 Apple announced the iOS 8 yesterday, it's a major update to the iOS 7 with many new features and tons of improvements. • Refined UI in multi-tasking, Mail, Messages, third-party sharing options among other system apps. Apple announced that its upcoming major iOS update, iOS 8, will be available for developers starting from today as a first BETA release and for users by the end of this year's fall.